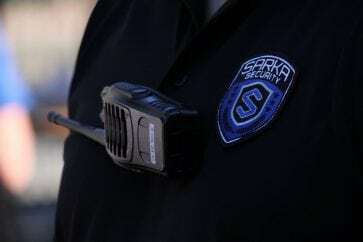 SARKA Group is seeking loss prevention and uniformed security guards in the Downtown Seattle, University Village, Tacoma, Auburn, and Tukwila areas to join our team of experienced professionals. If you have prior security, Retail Loss Prevention, military/law enforcement, and customer service experience, this position may be right for you. We have immediate openings! Click here to apply directly on Indeed.com: Click here to apply now! This position will serve one of several specific high end retail clients in the NW. 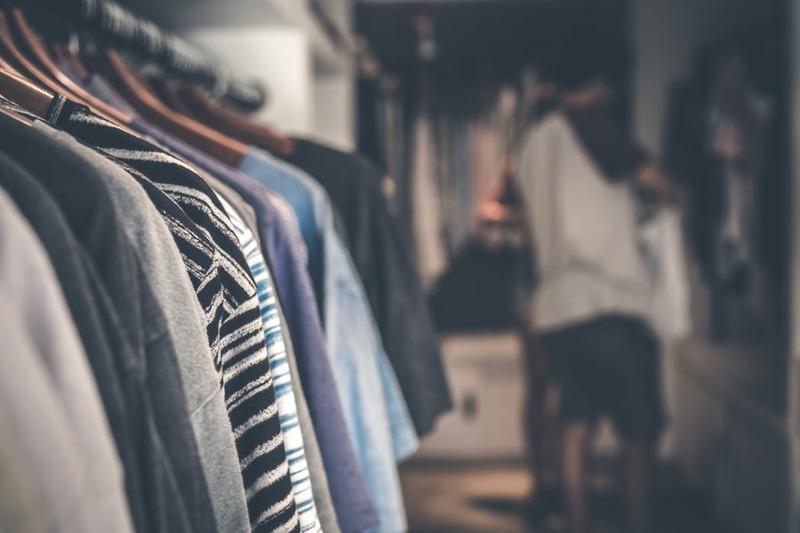 This is a retail location that requires agents who are honest, professional, dependable, have excellent customer service skills and can work closely with store management. – Able to legally work in the U.S.